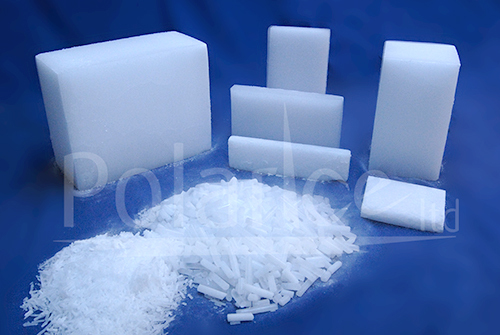 At Polar Ice we know and understand just how critical dry ice is to your needs. We manufacture on a JIT basis and offer next-day delivery across Ireland. With state of the art manufacturing equipment, Polar Ice manufacture Dry Ice to a ‘Food Grade’ standard and are certified to BRC v7 and ISO9001:2015. Experience for yourself our range of products, services and solutions. We have various models of storage cartons and specialised dry ice storage containers. These include highly insulated rotomoulded containers for storing quantities in excess of 100kg. These containers reduce sublimation to as low as 2% in a 24 hour period. We also offer insulated storage cartons suitable for storing smaller quantities, that reduce sublimation rates to less than 25% a day. 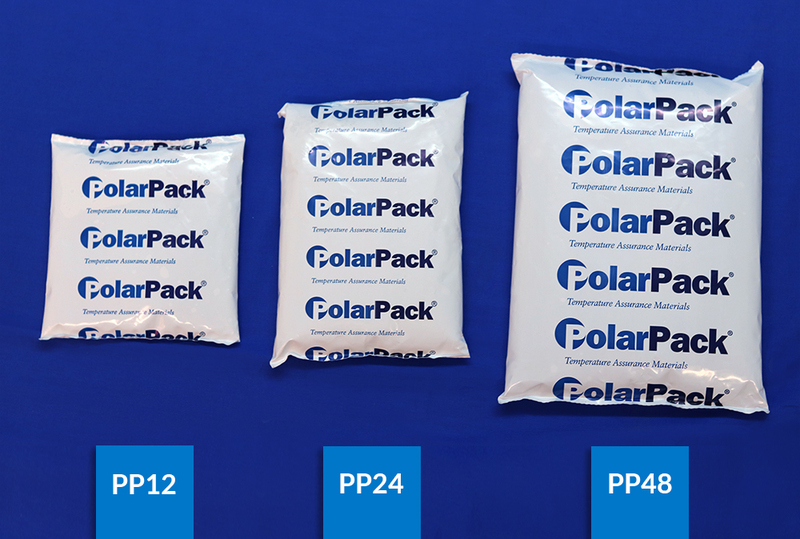 Use PolarPack gel packs to maintain foods, medications and other perishables at refrigerated or moderate frozen temperatures during temporary storage or transport in insulated containers. Gel packs are designed to freeze in a residential freezer. Reuse or discard in normal waste disposal. Gel packs are safe and non-toxic. 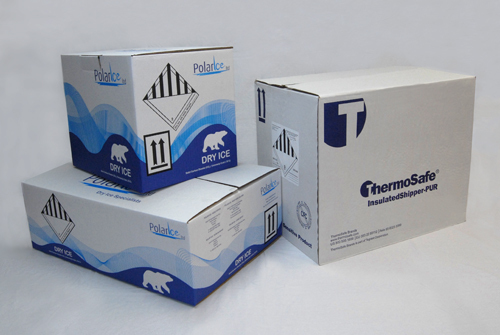 Polar Ice have been providing dry ice solutions for over 23 years and are Ireland’s leading dry ice supplier. With a purpose built 10,500 sq ft manufacturing facility in the midlands, we offer dry ice in a variety of forms; blocks, slices, pellets, and drice (3mm diameter pellet). We deliver dry ice across Ireland on a JIT basis, ensuring a top quality product for you.